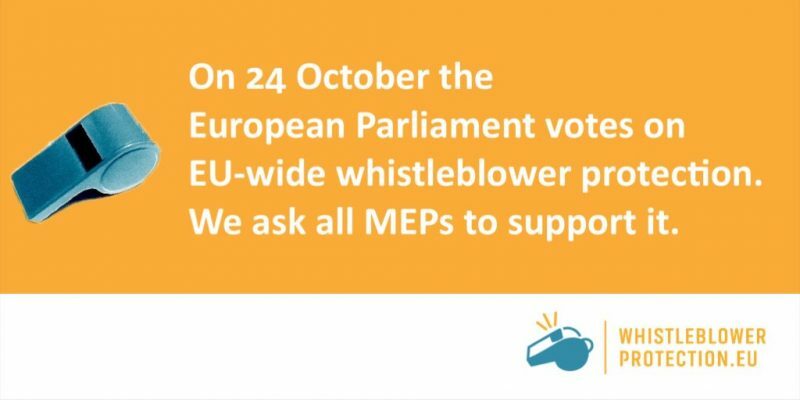 The European Parliament has an opportunity to make a crucial statement tomorrow (24.10) on the protection of whistleblowers. The European Federation of Journalists (EFJ) and the European Broadcasting Union (EBU) urge Members of the European Parliament to make this a reality and adopt the report on “legitimate measures to protect whistleblowers acting in the public interest”. Both organizations have welcomed Virginie Rozière’s own-initiative report on the protection of whistleblowers. 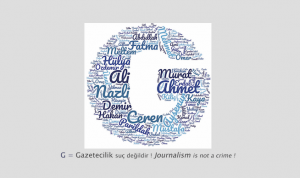 It recognizes the close link between investigative journalism, whistleblowers and their key contribution to informing the public, and stresses the importance of protecting the confidentiality of journalistic sources. The report also asks to protect whistleblowers when they have no other possibility than turning directly to the public to report unlawful or wrongful acts. There is however a risk that MEPs may backtrack on this key request when adopting the report tomorrow in Strasbourg. “Whistleblowing is considered to be one of the most effective ways to fight corruption. So it is now time to see whether there is a political will from the European institutions. Democracy, lives, money are at stake. Will companies’ interest outweigh the public interest? Journalists across Europe will have their eyes on Strasbourg this Tuesday,” said EFJ Director Renate Schroeder. Several studies and international recommendations have highlighted the benefits of protecting whistleblowers, including in cases of external disclosure. The Council of Europe has notably issued a recommendation asking countries across Europe to establish a normative, institutional and judicial framework. The recommendation also states that protecting the public disclosure of information is a vital safeguard for the public interest. The European Parliament’s report could lead to the adoption of concrete measures which will better protect whistleblowers. The EFJ and the EBU consider that whistleblowers should benefit from the same level of protection, irrespective of whether they are disclosing information internally or externally. 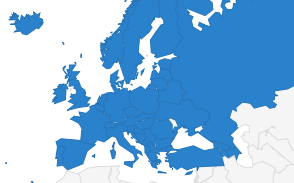 The European Federation of Journalists (EFJ) is the largest organisation of journalists in Europe, representing over 320,000 journalists in 71 journalists’ organisations across 43 countries. 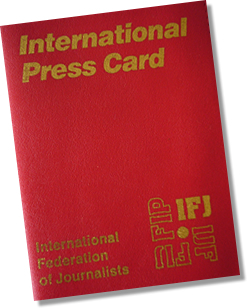 The EFJ fights for social and professional rights of journalists working in all sectors of the media across Europe through strong trade unions and associations. The EFJ promotes and defends the rights to freedom of expression and information as guaranteed by Article 10 of the European convention on human rights. The European Broadcasting Union (EBU) is the world’s leading alliance of public service media (PSM). We have 73 Members in 56 countries in Europe, and an additional 33 Associates in Asia, Africa and the Americas. Our Members operate almost 2,000 television, radio and online channels and services, and offer a wealth of content across other platforms. Together they reach an audience of more than one billion people around the world, broadcasting in more than 120 languages. The EBU operates Eurovision and Euroradio services.